Our 2014 Bicentennial Chardonnay entices with alluring aromatics of fragrant white flowers, Meyer lemon zest and honeydew melon framed by flinty wet stone. Complex layers of bright citrus, apricot and crisp pear are at the foundation of this sleek and vibrant Chardonnay. 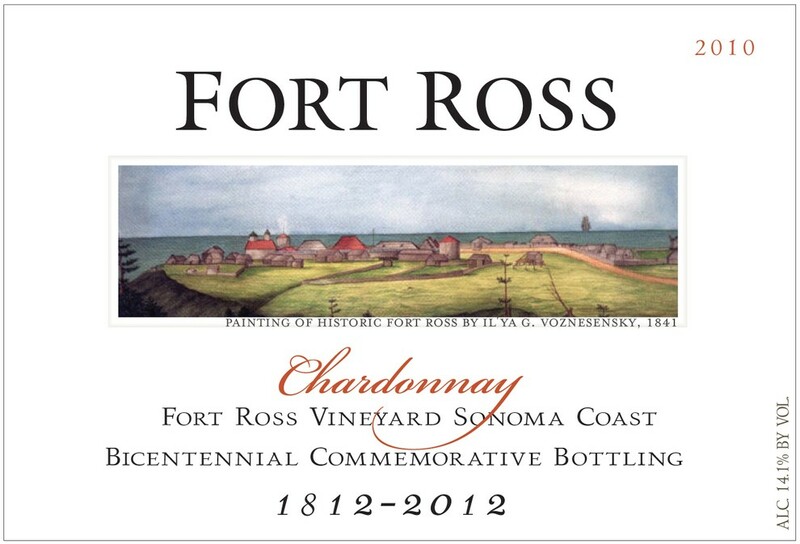 The focused palate is extended by mouthwatering acidity and the Fort Ross Vineyard cool coastal minerality. Bottling unfined and unfiltered contributes to the seamless texture and long, persistent finish.